Much like Ariel from the Little Mermaid, Alexa became exposed to a whole new world full of diverse perspectives and workout regimens when she began her journey with PumpUp. 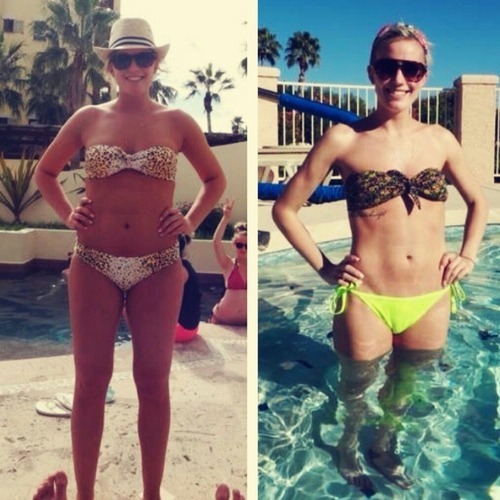 “I used to run a ton, and I did very little weightlifting and core workouts,” she elaborated. 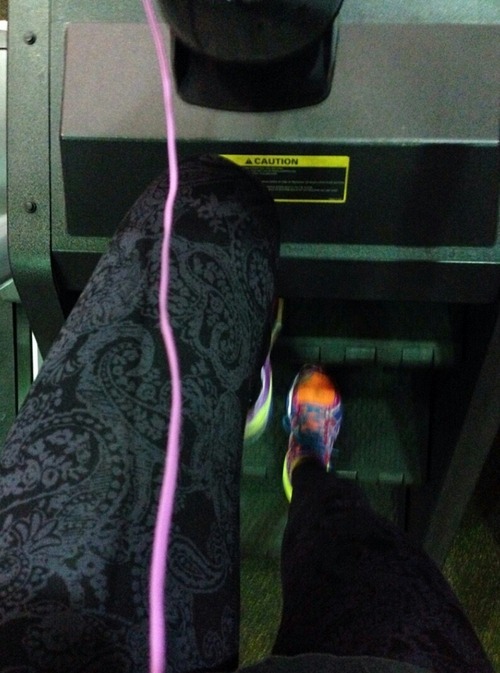 “I was all about that cardio! Having the PumpUp app has exposed me to the lifestyles of other fitness enthusiasts. 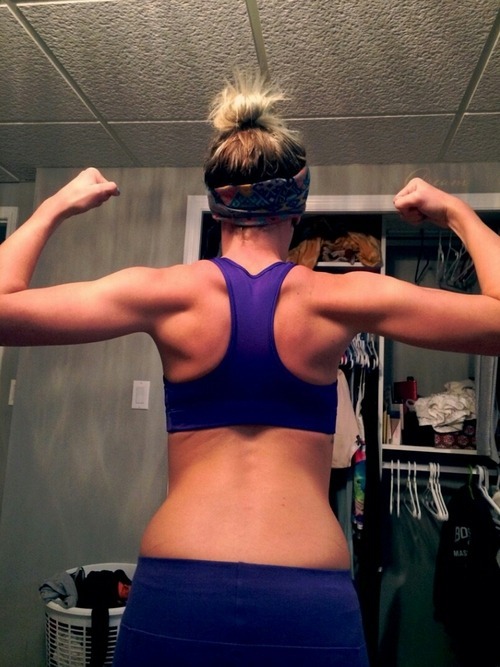 This motivated me to [shift my focus] away from cardio and towards improving the muscle tone of my body.” PumpUp has become a wellspring of inspiration for Alexa, who checks in to motivate other members as often as she can. “Other people’s healthy recipes have given me many new ideas for my own meals,” she affirmed. 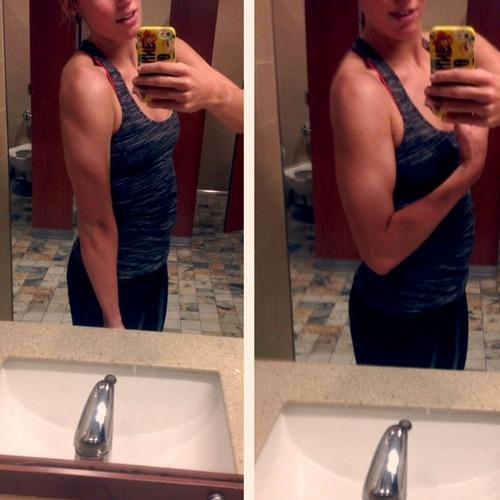 Follow @alexawinter on the PumpUp app, and keep her pumped as she posts updates of her healthy and active lifestyle! Also find her on her fitness Instagram (@littlefitlex) and on her personal (@lilmunchielex).